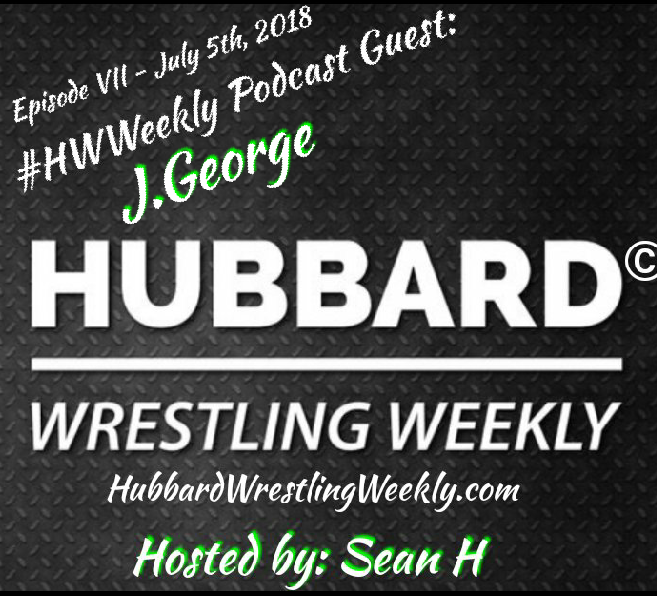 On this 4th of July holiday week edition of the Hubbard Wrestling Weekly podcast, up and coming wrestling star JGeorge talks about his childhood heros Mick Foley and Randy “Macho Man” Savage, his upcoming XWF World Championship Match with TJ Marconi, NYC Wrestling, and his significant other/manager Felicia Rose. This tell-all interview will give you an in depth look at one of the most charismatic pro wrestlers anywhere in the country today. He is JGeorge and he is the guest this week on the Hubbard Wrestling Weekly Podcast. Click play and enjoy what he has to say.